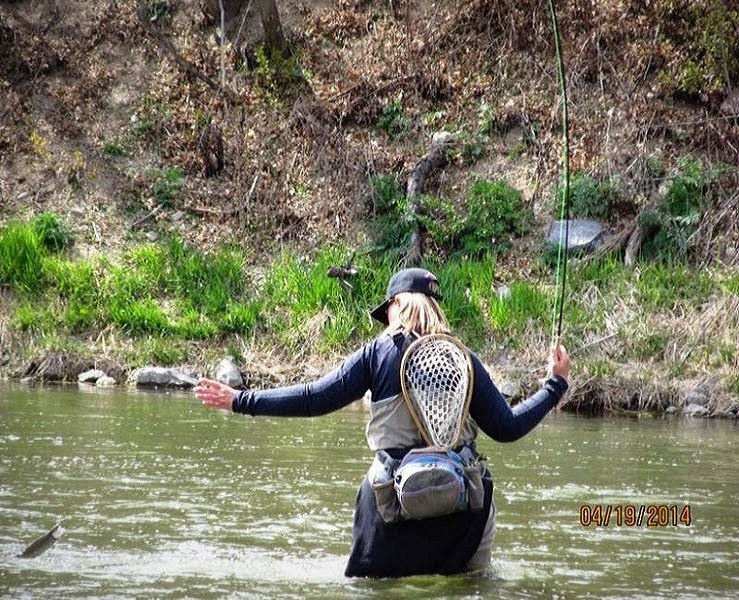 In five short years, I have bought and tested a lot of fly fishing gear. More than I care to admit. When I first started out, I bought the cheapest rod and reel that I could find. And 8 months later, it was time to upgrade. Then, in another year, I added a couple more sticks to my collection. They all have their purpose. 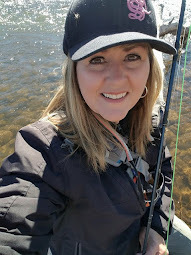 From a 9 ft 6 wt rod from Cabela's for my still water fishing to the 7 1/2 ft 4 wt Redington Trout Classic (also another great value) for my mountain creeks. I think that the only rod I didn't buy was a tenkara rod! The T! man among others tried to convince me on the Tenkara, but to no avail... There's just something about listening to a reel scream that gets me way excited... Some people like reels and some don't see the need for them. It's what makes the world go round, I guess! Then, a few years later I found my go-to rod. 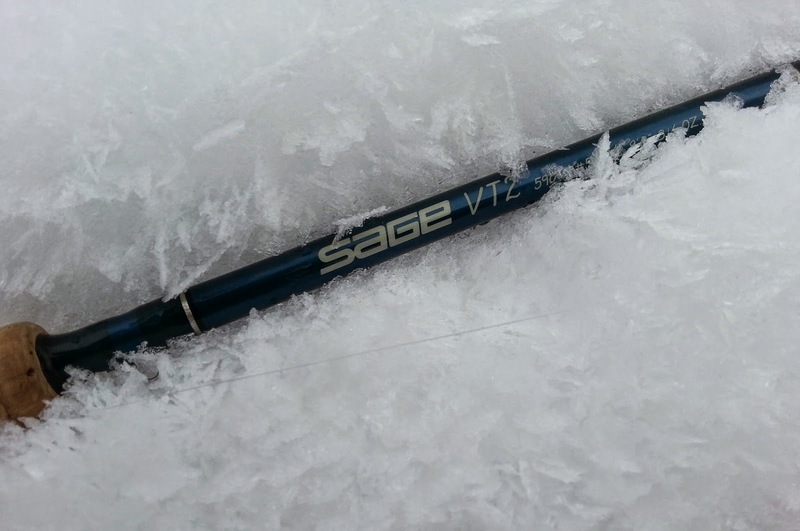 The Sage VT2. I chose a middle range Sage merely because I couldn't afford the higher end. I thought it was a pretty good rod. But, I always had a problem in casting for a long time with it as it was a bit heavy. But, I did catch a lot of nice fish with it, so it served its purpose! 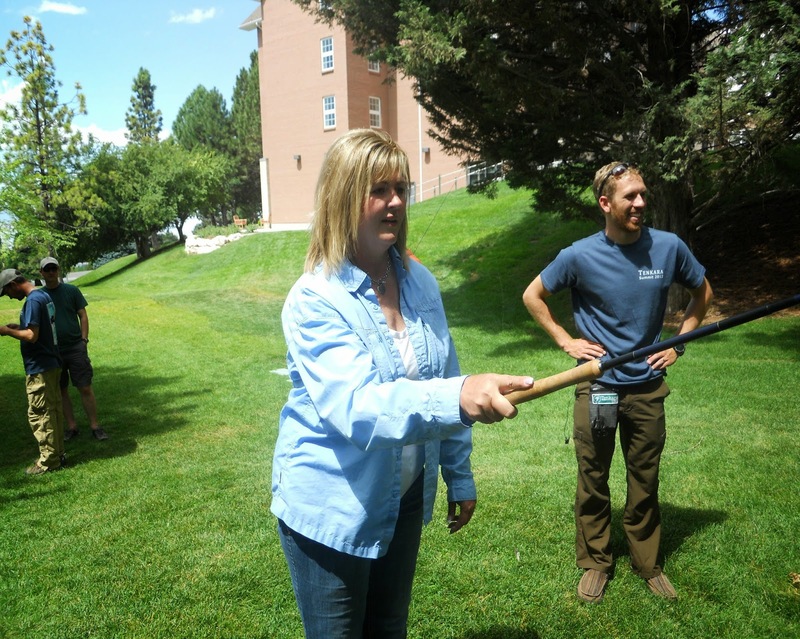 So, when I met up with the Midgeman and Bigerrfish in Colorado a year ago, I was given a rod to borrow for the day. Josh had just bought a new Ross Essence FC. I only had to cast with it for about 10 min to feel the difference between that rod and my VT2. Not saying that the VT2 is a bad rod in any way. But, for me and my lack of arm strength, I needed a lighter rod with a little more "whip finish" to it. And the hours that I put in on the water require a lighter rod, so that I don't get so tired. And as Josh said to me that day... 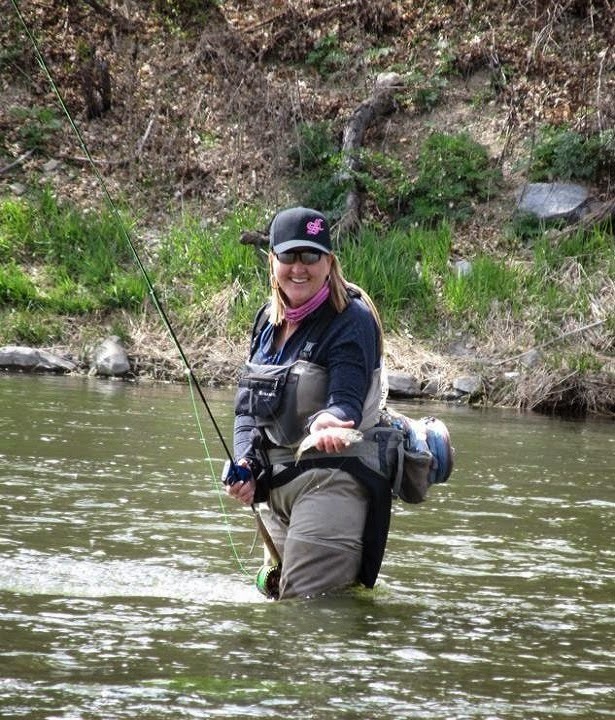 When a fly rod "sings", you should listen. At Christmas, I headed out to find the best deal for the singing rod. Scheels, of all places, a large outdoors store wasn't where I thought that I would find it, but I did. And on sale! Originally $179., I got it for $149. I was THRILLED. Yes, it had been about six months since I casted it for the first time, but I knew that it probably still had its singing voice. In the dead of winter, snow flying... I took my great deal of a rod out for a whirl. And it performed. I grinned from ear to ear! It was precise, easy to cast and I was in LOVE with it!!! Here is the best deal right now if you want to give it a try... Walmart - $113.01. I see 4 wt and 6 wt 9 ft rods. I have the 6 wt that throws like a 5. Perfect for medium to big water. 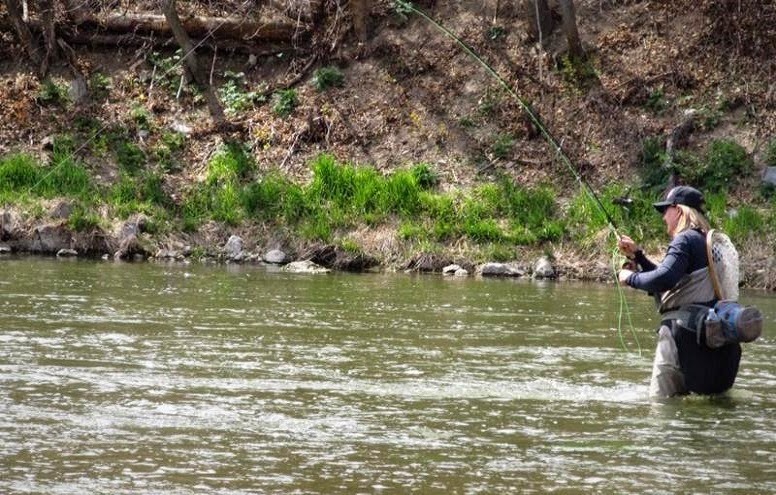 The 4 wt would be a sweet rod for smaller creeks and streams, but could also work in medium size rivers. For the price, it just can't be beat. So you can sing along! La, la, la. Yep, it sings. By the way, I can tell by the way you dress you're a reel fisherman! Owl... There is a reason why a 2, 3 or 4 wt is used in the GSMNP!!! Beautiful, small native trout. I loved it. 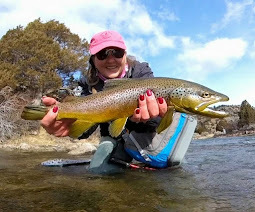 But, I do frequently fish at bigger water and the 5/6 wt is perfect for what I catch and yes, the wind! And of the record, Mike and I both tried to get into tenkara! Brian ~ You and Mike gave it your best shot. I have to give you credit. In all fairness, I am not too bendable when I decide on something that I like. Haha. What I find fascinating about this post is that you address your personal needs, what works for you and your casting style, physical requirements. 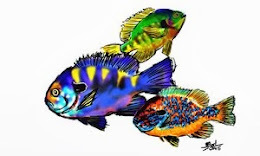 You don' t address having to have top of the line $600 - $800 rods to be part of the "scene" that fishes all the time on some great waters for big trout or whatever. You will always get my attention when you think along the lines you do. Being on a fixed income in my geezer years means that rods like this one are approachable on my budget. Thanks for helping me spend some money! Mel ~ If you really do pick up this rod, just make sure you get the FC model. It is the middle range Ross. The low end is the FS. A good beginner rod, but you should get at least the FC. There is also a higher end model. But, I really think that the FC is the complete package and totally delivers the performance that I am looking for anyway. Every person is different. 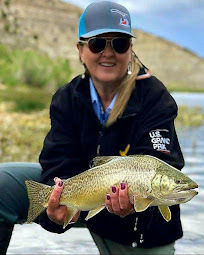 Each of us have a different style and want a different feel in a fly rod. But, at this price, I really think that it is worth a try. You chose the Ross over the Sage... OMG! Only kidding... I know that a high price point doesn't always equal the right fit. For the record, there's not a Sage rod in my quiver. Lots of others, but no Sage... which I think in some people's eyes makes you less of a fly fisher. Oh well, like you, I'm gonna do what I like. I didnt know they sold high end fly fishing stuff at wal mart?! that's awesome! I'm using every ounce of strength not to buy one right now considering that I just bout a new 8 wt combo recently! lol My wife would not approve! 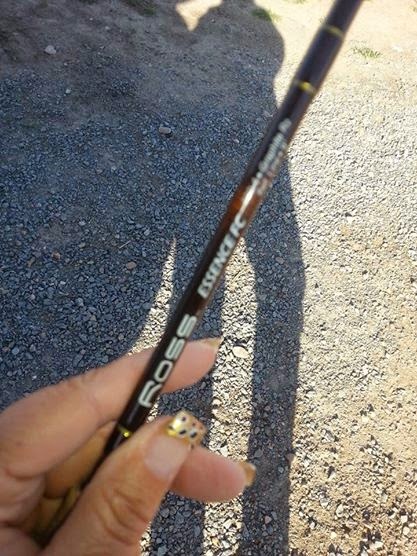 Juan ~ I don't know if Ross rods are in the store, but they are available online... check out the link. Good luck! Bill ~ Redington and Ross both make nice lighter weight rods. I'm one to vote for easier casting days! Especially with the long hours that I put in on the water.